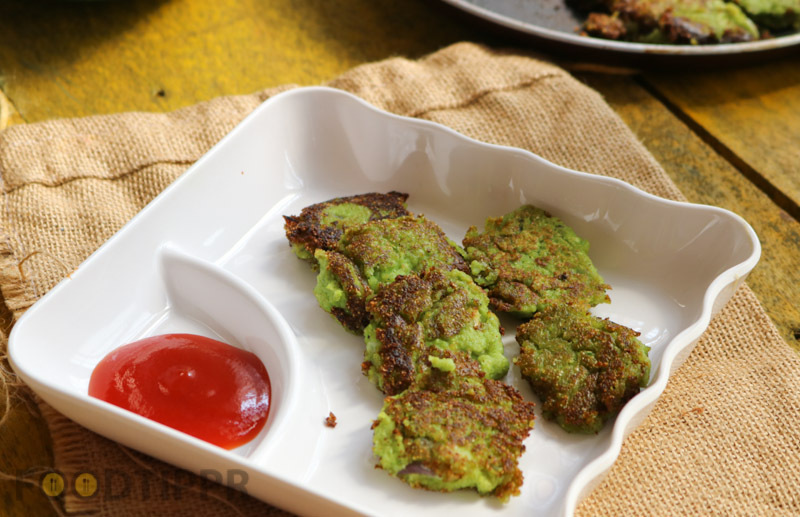 These Broccoli Fritters are the best snacks to have when you fall behind your daily protein intake. Broccoli is mainly considered by fitness enthusiasts because of its richness in the protein source. But that does not mean it has to be boring. 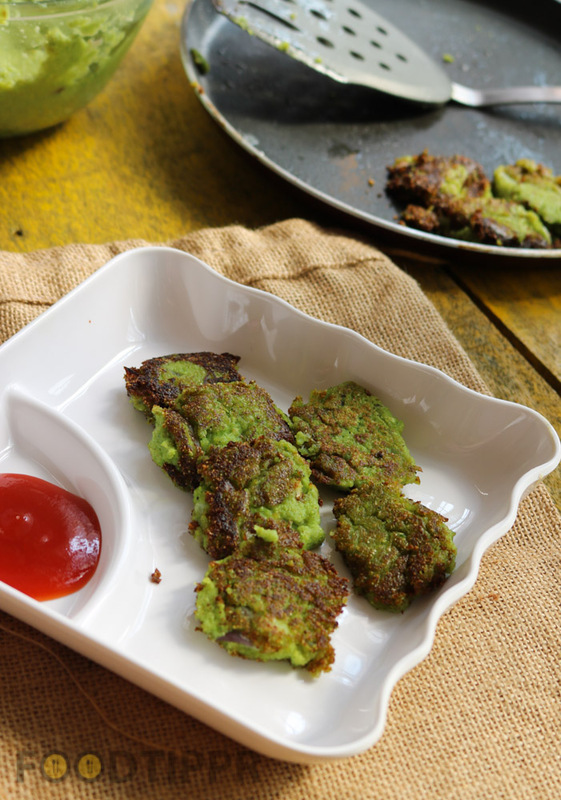 you can spice it up quite literally by preparing fritters like these. 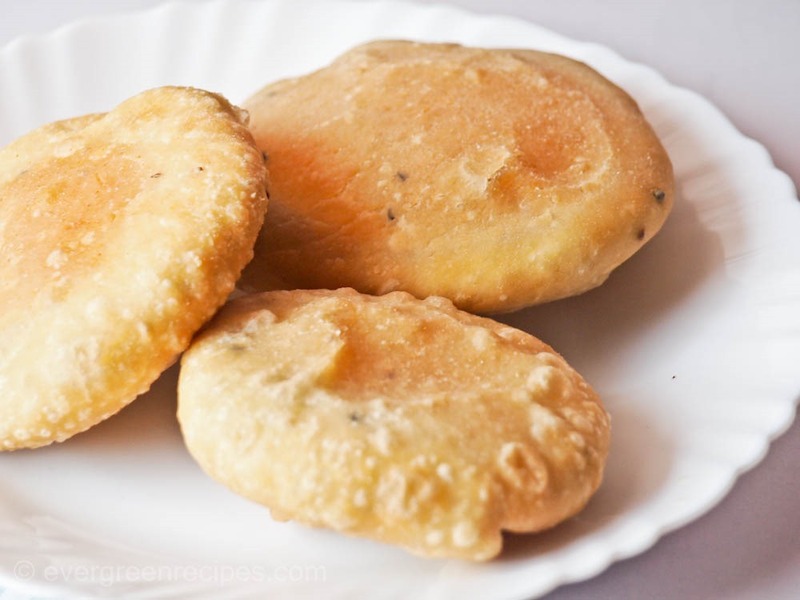 Use Canola oil and prepare it in a non-stick pan to make it less oily.